The recording was created by Patrick Gainer circa 1980. The date range of the content origin – the songs – is approximately the renaissance to the 19th century. 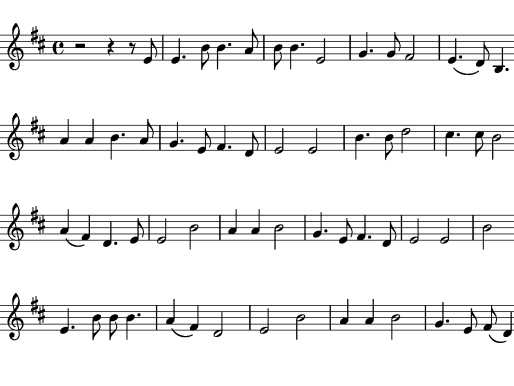 This can be used for study of traditional folk song, for research and/or for enjoyment. The recording consists of comments and performances by Dr. Gainer of 12 traditional British ballads (including variants) as identified in the works of ballad scholar Francis J. Child that have survived in the oral music tradition of West Virginia into the 20th century. The recording was digitized in WAV format but plays to the public as a lower quality MP3 file. This is a pilot project. The WVC has digitized several hundred additional hours of WV folk music (in WAV format) including many more recordings in the Patrick Gainer Collection that could be added to this digital resource in the future. Access: Access is unrestricted. Restrictions: This recording may not be reproduced without written permission from the West Virginia and Regional History Collection.